At the Frog we are constantly getting new inventory in. This might range from hotline to cold line. This truck held a variety of ranges. 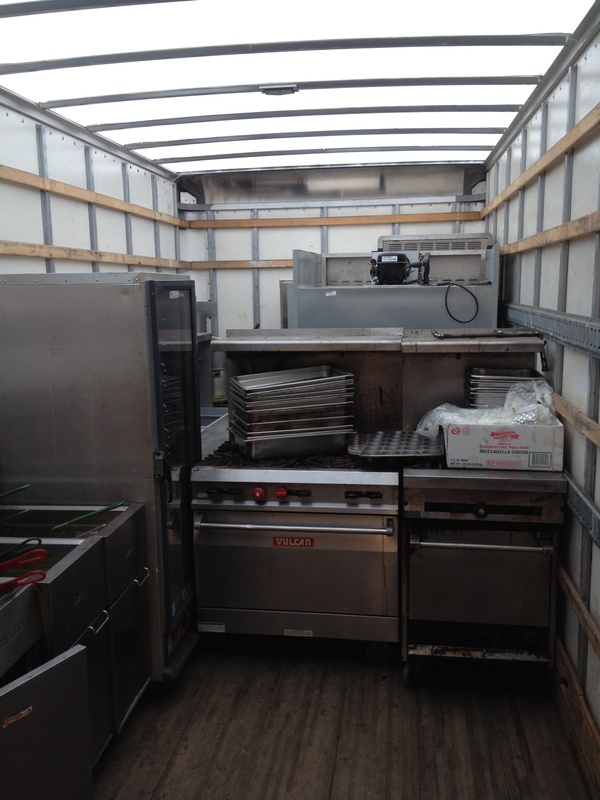 Let us know what you need- if you are looking for restaurant equipment selection the Frog is it. We have variety!